Tour Operator Software Solutions by Travelyst - View Now! 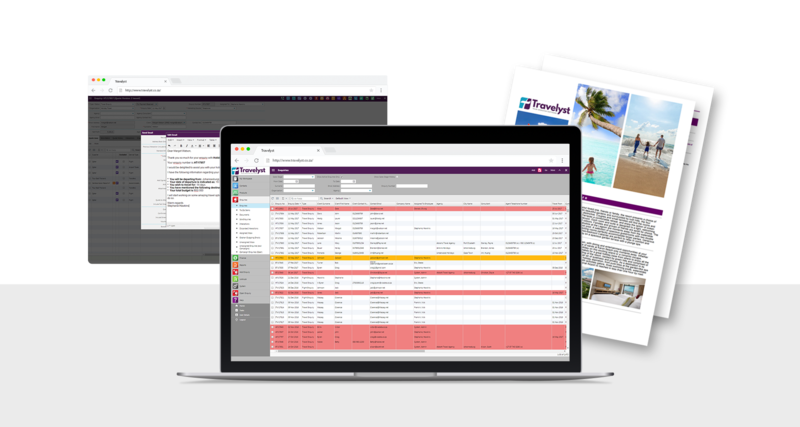 Travelyst helps you keep your finger on the pulse of your business, by tracking all your leads from enquiry to travelled and recording the entire conversation between Consultant and Traveller. More than just a CRM, with its travel specific process flows and data fields, Travelyst will empower your travel business to reach new heights. Travelyst has been custom designed specifically for the travel industry. Travelyst includes all functionality you would expect to find in a Tour Operator or Travel Management System. Incoming enquiries, allocation to sales consultants, client interactions, itinerary building, booking confirmations, documentation, payment tracking and reporting are all built into Travelyst. New features and functions are constantly being added as the industry changes and the demands of the Travelyst client base dictates. Travel professionals often “drop the ball” after receiving enquiries, without converting them to bookings. We call this the CRM gap. Manual processes, spreadsheets, email systems and client folders are all used to try to manage the CRM gap. Travelyst fills the gap by guiding agents throughout the engagement process and recording each step and interaction in detail. We enable stakeholders to access in-depth knowledge of which enquiries become bookings and which ones don’t, while providing insights into why those outcomes occurred. We help you cut through the administrative clutter and create ordered processes that are easy to track. Higher conversion ratios and profitability are the result! Up your productivity and efficiency, fast! Travelyst manages the entire end-to-end life cycle of every travel enquiry that comes into your business. This prevents new leads from being lost and makes managing bookings simple and seamless. Travelyst facilitates and optimises all major administrative tasks. Travelyst is cloud-based and all you need is a computer and an internet connection. That’s it! Travelyst is so intuitive and easy to use that most consultants are using it as a part of their consulting process from day one, with a minimum of training. Travelyst monthly subscription is available as a Full Version and as a Lite Version. You can cancel your subscription at any time and a backup of your database will be provided to you, should you choose to do so. The travel industry is becoming so dynamic that incumbents need to consider the role that technology and innovation play in their respective businesses’ in order to remain relevant. Travelyst has certainly delivered on these two key components of FlightSite’s long term business model strategy. Don’t know how we ever kept on top of things before, I Start and end my day on Travelyst – so easy to monitor what’s going on in the business! Getting emails out, knowing what I have done and what is outstanding, staying on top of everything… It really has made me a lot faster and better – definitely streamlined our operation. This system has really made it so much easier to see what has come in, what needs to be done and what is happening on a file. Once you are on top of everything, it is smooth sailing. I really can’t live without Travelyst anymore! Two words – YOU ROCK!!! It really has been a pleasure and every time we needed something done, or changed or added, you never said “no, it can’t be done”… you always tried a way to assist and make it happen– so THANK YOU!!! The Itinerary builder alone is FAB!!!! A dedicated support service is available to answer any of your technical queries and is included in your monthly subscription. 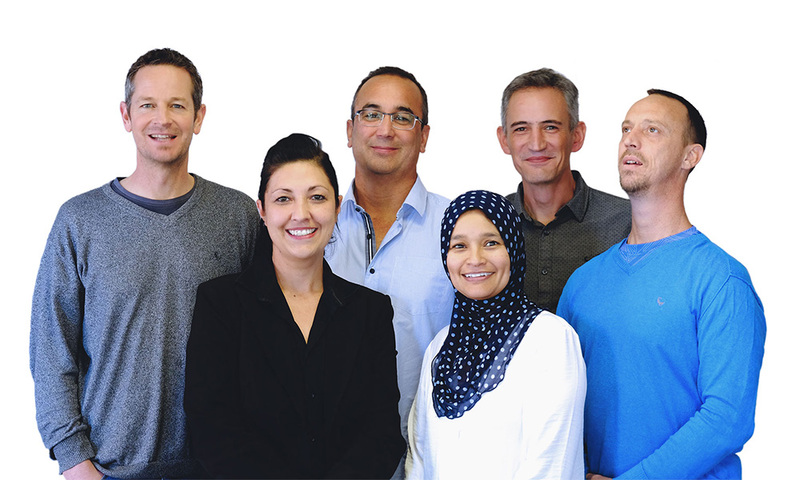 In addition, our highly trained support staff will make periodic site visits, at no cost to you. This allows you to work alongside someone who understands your specific business requirements and with whom you can build a professional relationship. Still not sure whether Travelyst is the right decision for your business? Contact us and we will provide you with an in-depth demonstration to help you make an informed decision.